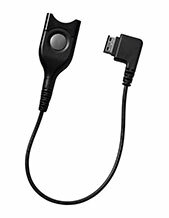 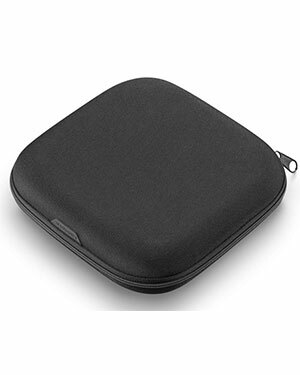 The Plantronics 89109-01 is a blackwire travel case. 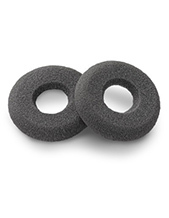 This protective case keeps the Plantronics corded headset safe and secure. 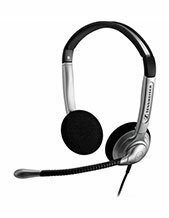 It also protects the headset against damage and scratches.